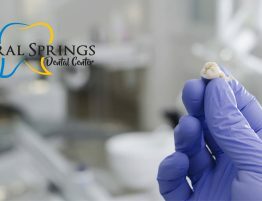 If you’re looking for a new pediatric dental group near me, you’ll want to understand the best way to reduce all your options. Dental services for children are an important part of raising a child to have good dental habits. Fortunately, there are some fairly simple methods for finding and choosing the best children’s dentist in your area. Here’s what you should know. Is their dental equipment up-to-date? The top pediatric dental group should place a significant importance on keeping their dental equipment up-to-date. 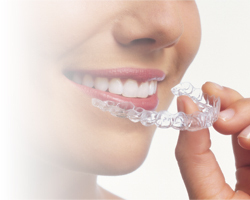 Modern dental equipment continues to advance in impressive and innovative new ways that assist with everything from early diagnosis to pain reduction and improving image quality. Moreover, newer dental equipment allows pediatric dentists to diagnose complications more accurately and quickly than older technologies. Do you prefer a pediatric dental group or single dentist? Nowadays, many options for a pediatric dental group are actually full-service dental centers that service both children’s dental needs as well as adults. 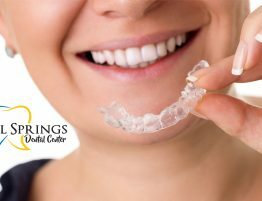 In addition, dental centers have a variety of dental specialists that specialize specifically in certain practice areas, such as orthodontics, periodontics, and general dentistry. If you prefer convenience over the traditional kid’s dentist, consider a pediatric dental group over a single dentist. Are they able to entertain their young dental patients? 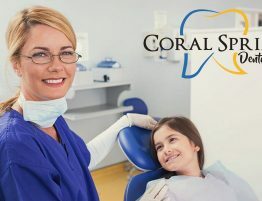 Another major factor to consider when looking for a pediatric dental group near me will be whether or not your child will find the visit both fun and comfortable. Keeping children entertained while they wait in the waiting area can make their experience more fun overall while giving them a reason to be excited about taking a trip to their dentist. Is your children’s dental health worth investing in? A typical parent will always take the associated costs with dental services into consideration. However, deciding to choose the cheapest pediatric dental group can result in more trouble down the line. If you’re keen on ensuring both the dental health and experience of your child’s visit, don’t pick based solely on cost. Unfortunately, like most other things, you get what you pay for when it comes to dental services. 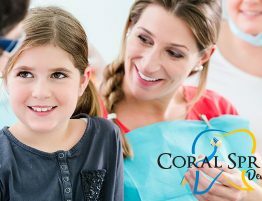 If you’re looking for a pediatric dental group and are located in or near Coral Springs, Florida, come visit our dentist specialists. 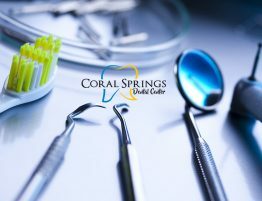 Coral Springs Dental Center offers a variety of dental services including pediatric dentistry. 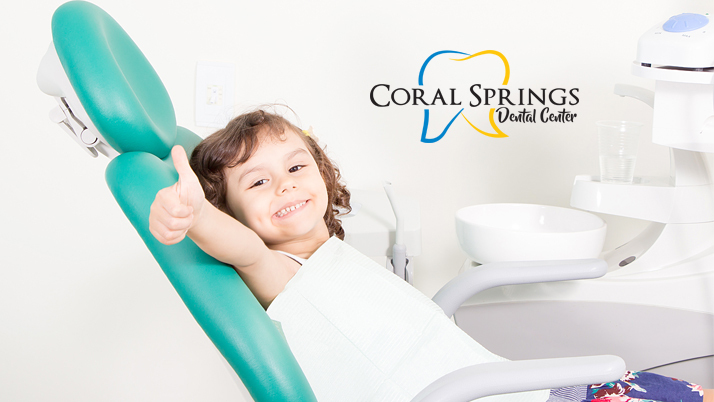 Contact us to schedule an appointment soon and learn why we continue to be rated the #1 pediatric dentists in the Coral Springs area!